Tthe 253rd-ranked Ankita came out with relentless hitting to catch Lin by surprise and beat her higher-ranked rival 6-3 6-2 on the centre court at the RK Khanna Tennis stadium. 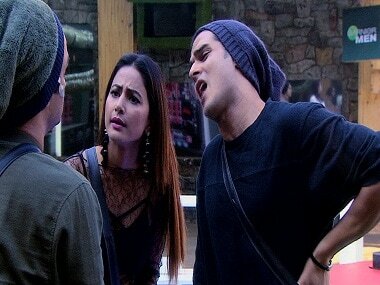 Bigg Boss introduces a task wherein Arshi gets an opportunity to see some unseen footage from the house. Along with her, she can select two contestants, who will also get the same privilege.